For middle-aged women across the country, it’s their favourite time of year — Oprah’s Favourite Things is finally out for 2014. 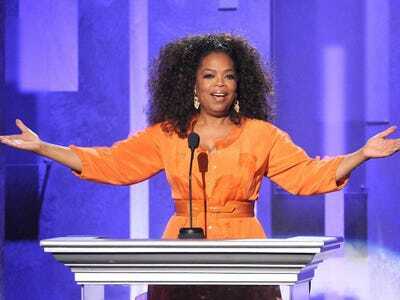 The huge list of 72 Oprah-approved items would cost you $US13,407 if you bought every single thing on it**. Among some of the pricier items are a Beats by Dr. Dre headphones set for $US700 and a trio of Swiss Army luggage for $US1,160. Of course, it wouldn’t be an Oprah’s Favourite Things list without a little self promotion. 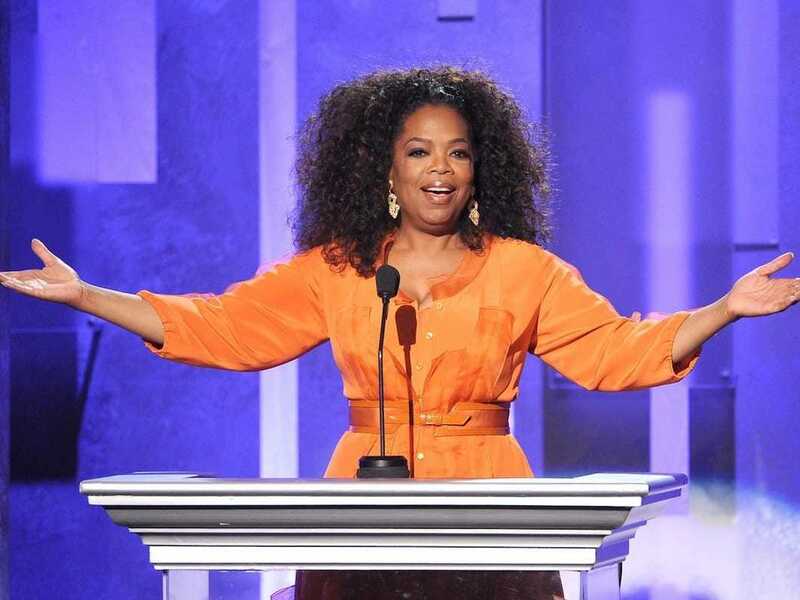 Oprah’s book, a movie she co-produced, a shirt she designed for the Peace Love Oprah collection, an Oprah Teavana set, a meditation transformation trilogy she helped create, and a membership to the Oprah ‘Circle Of Friends’ club all make appearances. Below, a comprehensive list of all of Oprah’s favourite things this year for those curious, from least expensive to most expensive. *Special discounts or promotions with the code OPRAH. You can see the entire list here. **Assuming you bought the most expensive variation.